A fabulous, sticker-romp through the world of dinosaurs, with a surprising amount of information. 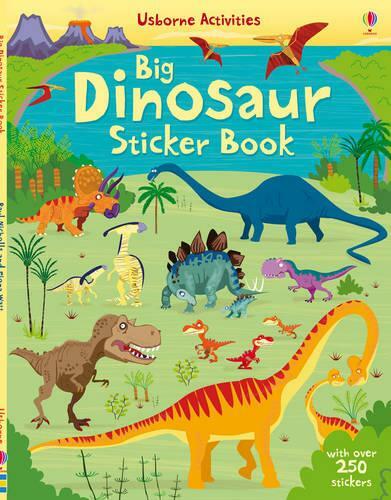 Includes hundreds of bright, colourful stickers to fill lots of prehistoric scenes. Perfect for practising essential skills including manual dexterity and hand-eye coordination.